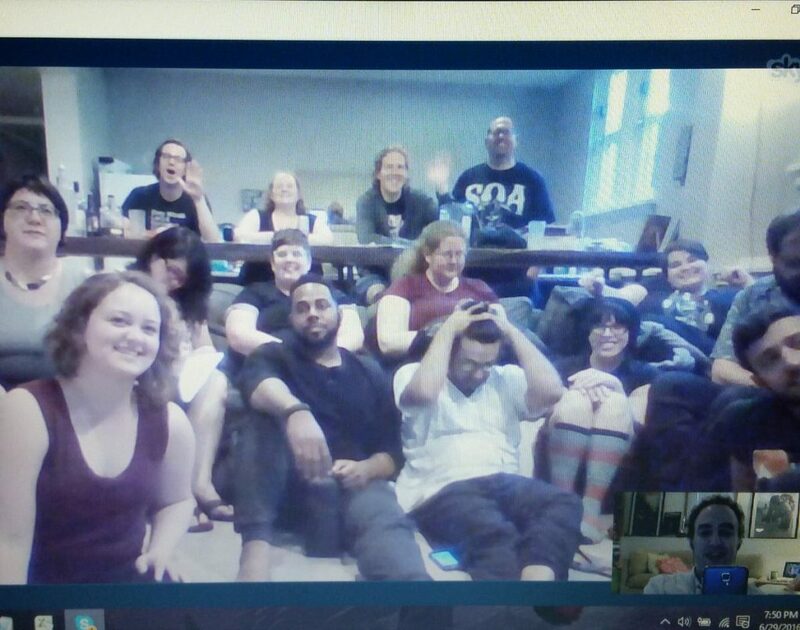 Earlier this evening, I had the pleasure of chatting with the Clarion West class of 2016 via Skype. I’d like to thank Jessica Silbaugh-Cowdin, one of our slush readers at Clarkesworld and a 2016’er, for inviting me. Had a good time and hope we cross paths again sometime–not just in the slush pile.